YouTube has become a daily driver for many people who want to make progress in their career. It is also a great place to enjoy music, funny videos, and tutorials. It doesn’t matter if you are an engineer or an entertainer, there’s always a point where we have one video that we want to save on our smartphone, right? But, YouTube doesn’t allow their users to download content from the website unless you have produced it. Google doesn’t want their users to download because they want you to come back to the platform to re-watch it again. 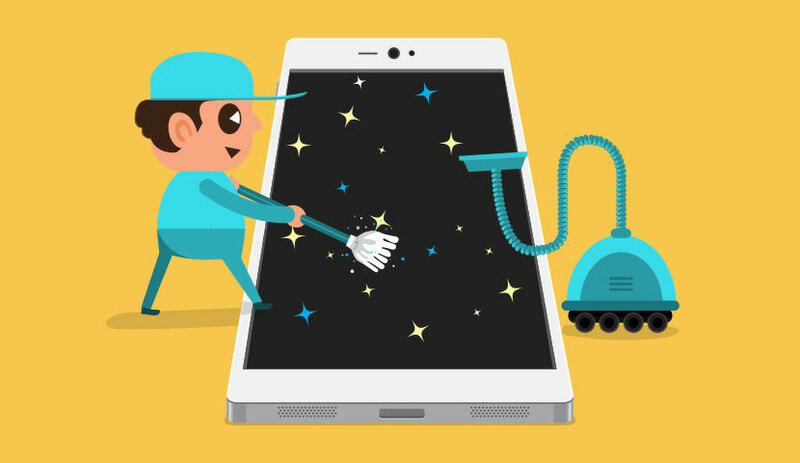 But, the world is big, and many developers have come forward to help the people download the YouTube videos on Android smartphone through all sorts of means. Downloading YouTube Videos is Legal? I have seen many tutorials that don’t tell you the legal side of the YouTube policies. However, I think it is also our responsibility to tell you the easiest parts of the policy to help you understand how to use YouTube properly. YouTube has copyrighted content on it like music videos from VEVO channels. Many content creators like me make videos on YouTube, and I can sue you for violating the terms, no matter, which country you are living in right now. #1: Downloading the videos is not legal without proper permissions, but there are few conditions. #2: Do not sell the content for profit. If you sold the downloaded YouTube content for few bucks, then you are violating the copyrights rules. #3: Never re-upload the content to any website, including your own YouTube channel and other video streaming sites. You can download the copyrighted videos from YouTube, but any form of distribution that involves would be illegal. I tried SnapTube couple of years ago, and it turned out to be one of the best YouTube downloader apps in the web market. SnapTube has evolved over the years, and you can download more than just YouTube videos. You can download music videos from Facebook, Instagram, Daily Motion, Vimeo. Unfortunately, SnapTube is not available on Google Play Store because it violates copyrights policy and they could not make it to the Play Store. But you can download the app from the official website and use it on your smartphone. Step 1: Download the app on your Android from the official SnapTube website. Step 2: In default, Android will stop the installation, so tap on “settings.” Now, tap on “unknown sources” and also tap “allow only this installation,” to prevent other apps from installing automatically without your consent. Then tap on “ok” to continue installation. Step 3: Read the permissions the application asking you to grant it, and then tap on “OK.” The application will begin to install and in the next few moments the application installation finishes. 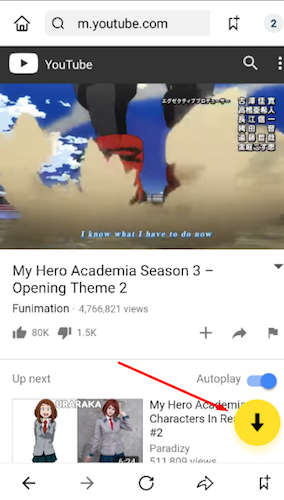 Step 4: Launch the application and tap on YouTube icon on the dashboard. Search for the music video you want to download from SnapTube. Now, select the video to want to download. 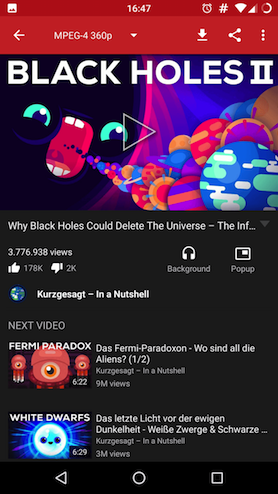 Step 5: Let the video play for a couple of minutes, then you can see that there is a download button icon on your right, and tap on it. Step 6: You can download MP3, you can download videos, and you can download them in 3GP, 360P, 480P, 720P, 1080P, 2K, 4K if available. 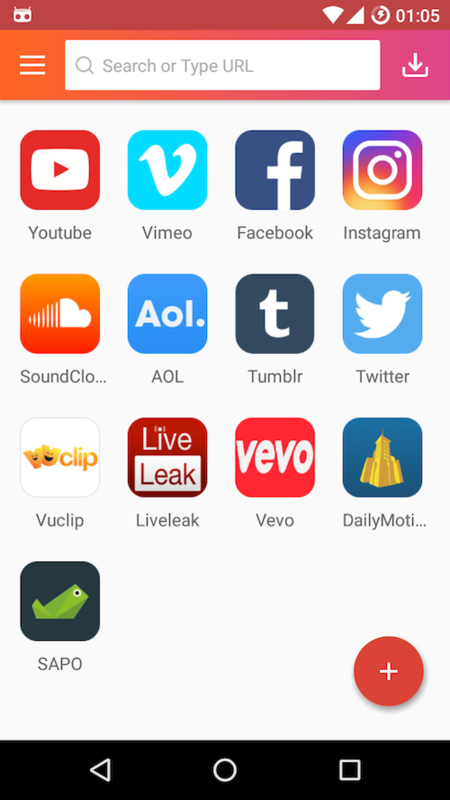 Videoder is an underrated YouTube video downloader for Android, and you can download videos from 50+ sites just. The difference between SnapTube and Videoder is that the SnapTube team has invested a lot of funds in promoting their brand, while Videoder did less. 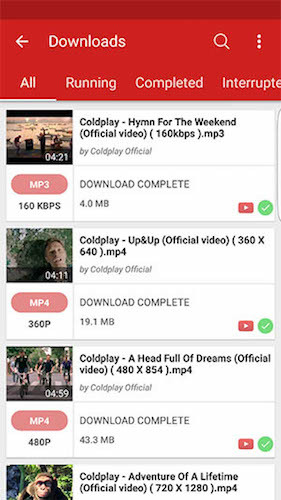 TubeMate is a powerful third-party YouTube video downloader app for Android. The app comes with multiple websites integration, which means you download videos from multiple platforms like SnapTube. The interface is similar to other apps, but it has an elegant interface that catches your eye. In TubeMate, you have the option to select the resolution, and the unique part is that you get to select the file format. Like SnapTube, you can download the videos and audio separately as well, and they are saved in the internal memory, or you can change the location as well. Unfortunately, TubeMate doesn’t come an inbuilt video to audio converter in the application; then you have to download an additional converter app. The only part that I did not like about the TubeMate is that they display too many advertisements on the platform to earn few bucks. The pop-up advertisements are the most annoying one among everything. InsTube is an excellent freeware downloaders that land on our list. InsTube and VidMate have evolved over the years, and they were able to remain longer in the category despite getting so much competition over the years. They both come with multiple platform downloaders integration so that you can download media content from various popular platforms like social media, video streaming sites, trending video sites, and more. VidMate comes with an inbuilt video and audio player, and it allows you to create encrypted space so that you can hide videos from everyone. InsTube is similar to the SnapTube, but it offers you to select a location to save, select resolutions to download, and you can even share the videos within the InsTube app. NewPipe is a unique app when you compare them to the others. NewPipe is an open-source YouTube downloader, and that’s one of the major reasons why it #3 YouTube downloader in the world right now. You get an inbuilt floating video and audio player; you can download videos, you can download audio, you can select the resolutions, you can open the videos in Kodi, you can watch age-restricted videos, Orbot + Tor support, you can watch + download 4K videos, subtitles, and more. The reason why it landed on #5 positions because it doesn’t support any other site except YouTube. But, that’s no reason to tell that NewPipe is not my second choice. Tips: Want to transfer downloaded videos to computer? Check out the tutorial from here. 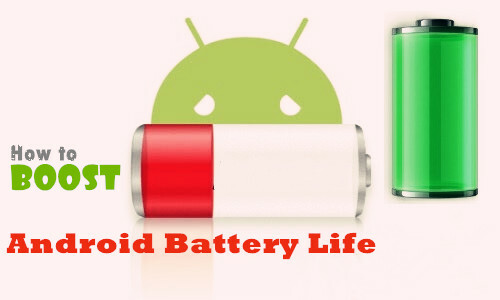 Candie Kates is an associated editor at TunesBro who writes about Android, iOS and tech tips. She has a big passion for all things related to tech and covered it for over 8 years. Now she is exploring wearable tech, phones, and future tech trends. You can catch her on FB or Twitter.